How long do wood stoves last? 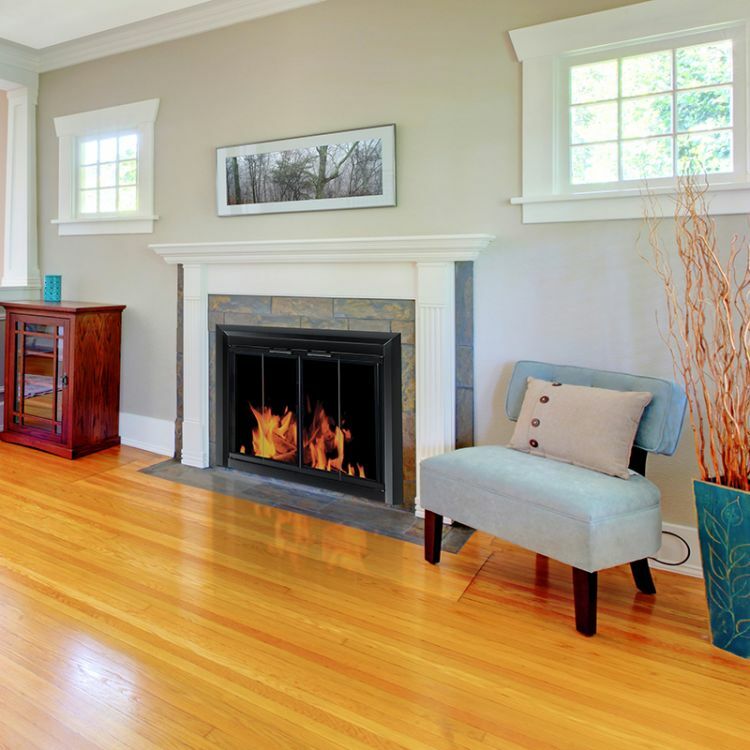 How do I get started with my Pleasant Hearth pellet stove? Vented vs Vent Free Gas logs. Which one to get? 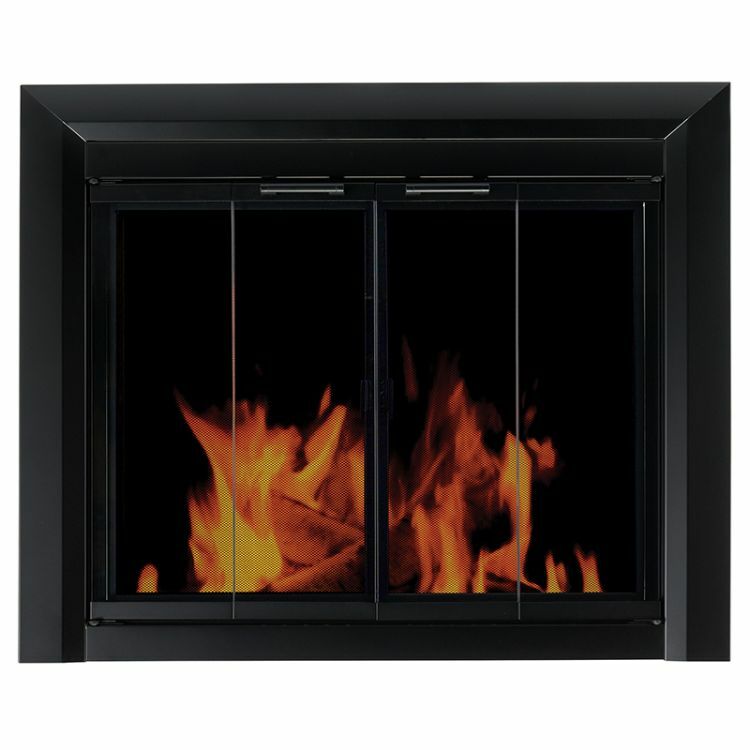 The Pleasant Hearth Clairmont Classic Black Bi-Fold Style Glass Fireplace Doors enhance one’s traditional masonry fireplace and help reduce heat and cool air loss up the chimney by as much as 90% while the fireplace is not in use for year-round energy savings. This fireplace door surface mounts outside the fireplace opening feature: bi-fold style doors, premium/fine mesh panels, smoked 3/16 in. 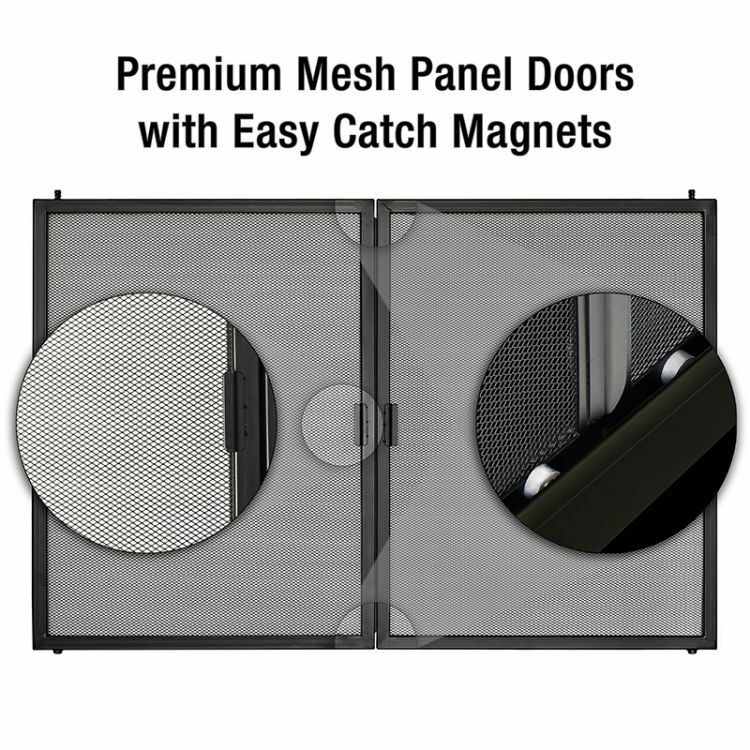 safety tempered glass, 1-piece frame construction with a high heat powder coated finish for looks and durability. Easy to install, fully assembled. For masonry fireplaces only, not for prefabricated. Before you buy, get the right fit: measure the front opening width and height to the nearest 1/8 in. Will the fireplace door fit my fireplace? 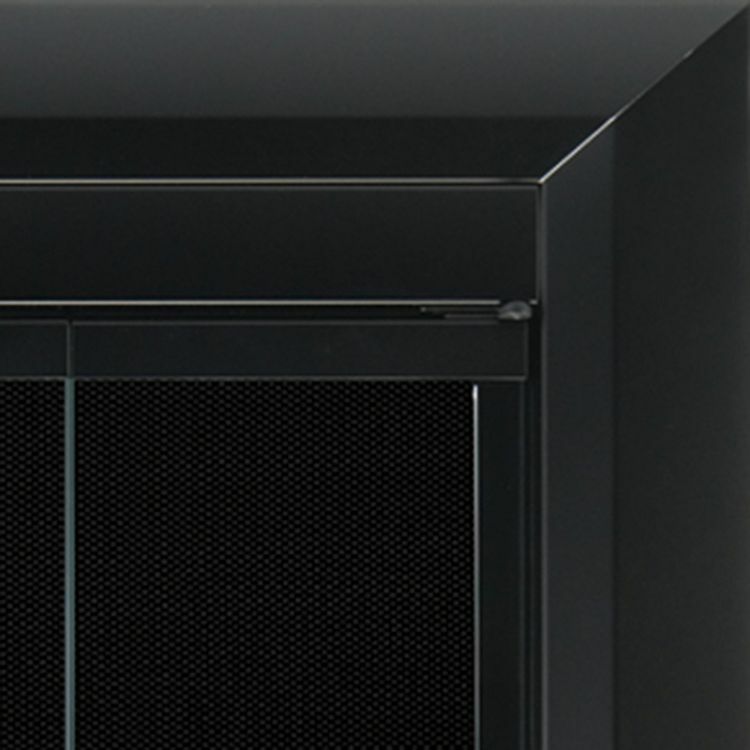 Why install a fireplace door? pleasanthearthfireplacedoors.com is a participant in the Amazon Services LLC Associates Program, an affiliate advertising program designed to provide a means for sites to earn advertising fees by advertising and linking to amazon.com. Amazon, the Amazon logo, AmazonSupply, and the AmazonSupply logo are trademarks of Amazon.com, Inc. or its affiliates.